Friendliness is so essential when we travel. When you find yourself in a new place and not sure where to go or what to see, you want to meet someone who’s happy to greet you, answer questions, and set the right tone for a new adventure. 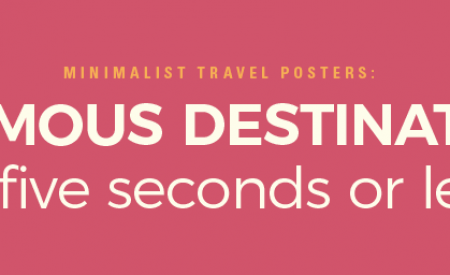 Luckily, Canada is teeming with friendly towns and cities, and we’re ready to list the best. To create our second annual report of the friendliest towns in Canada, we took a look at hotel review data from 2017 and found the highest-rated service scores. These ratings indicate the most helpful, dutiful, and welcoming experiences across the country. 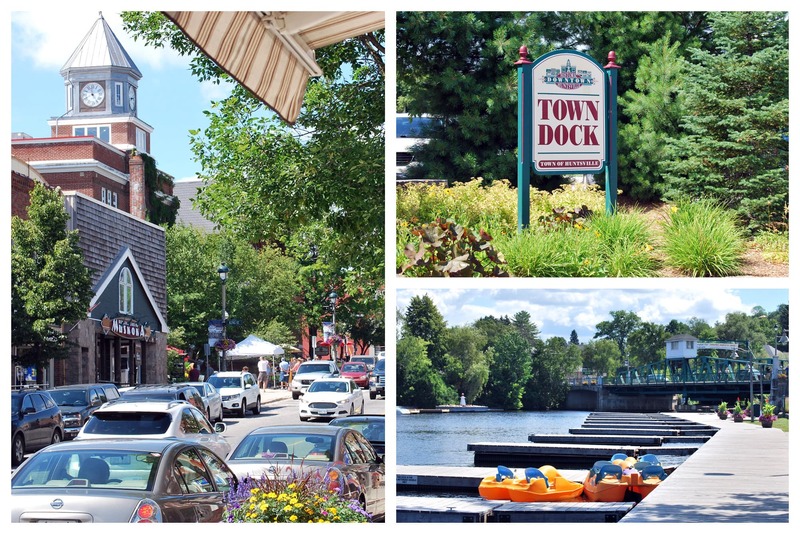 Out of a list of over 750 destinations, the towns and communities below all had at least 100 reviews and an impressive four-star rating or higher. In order, here are the top 25 friendliest places in Canada. 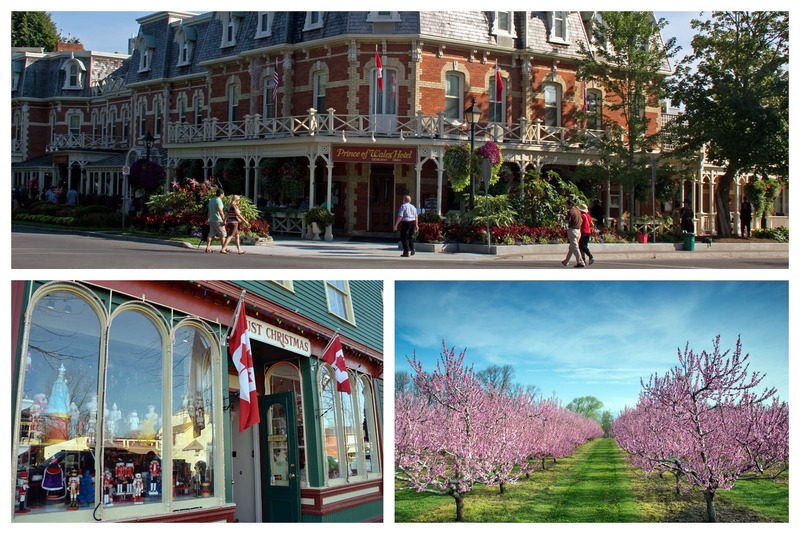 TOP: Flickr/Tony Hisgett; BOTTOM LEFT: Flickr/ shankar s.
Niagara-on-the-Lake has a lot going for it: beautiful sights, top-rated tourist attractions, and plenty o’ wine. No wonder it’s the only city to make a repeat appearance from our 2016 report! And this time, it moved from spot 15 to the coveted position of number one. Here are some reasons we suspect it got such high marks. We dare you to find anyone not smiling after eating a smorgasbord of chocolates. Tour Chocolate FX and see what we mean. If you’re still not convinced that Niagara-on-the-Lake isn’t the jolliest place in the country, stop into Just Christmas—the oldest year-round Christmas Emporium in Canada. 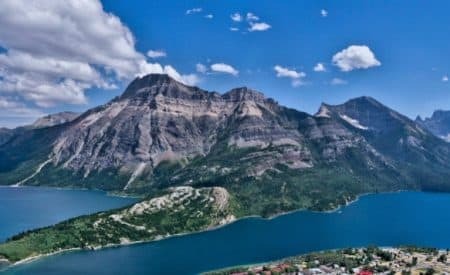 Located north of Calgary, Airdrie is one of those cities that benefits from an abundance of nearby attractions, while maintaining a strong sense of community and plenty of friendliness to spare—especially for families. 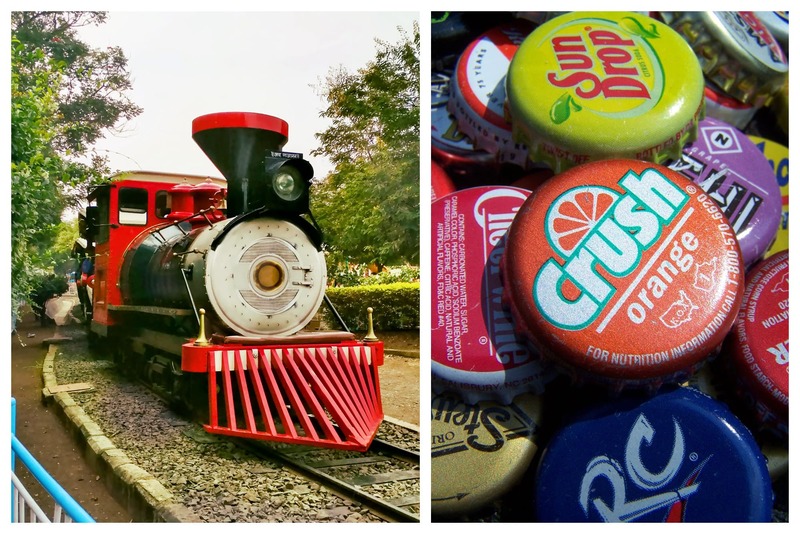 The kids are going to love Iron Horse Park, where you’ll find miniature trains and smiling conductors who’ll take them around the park like the pioneer days. There’s also the Vintage Soda Company, where you can find candies and soda bottles you haven’t seen since you were a kid. 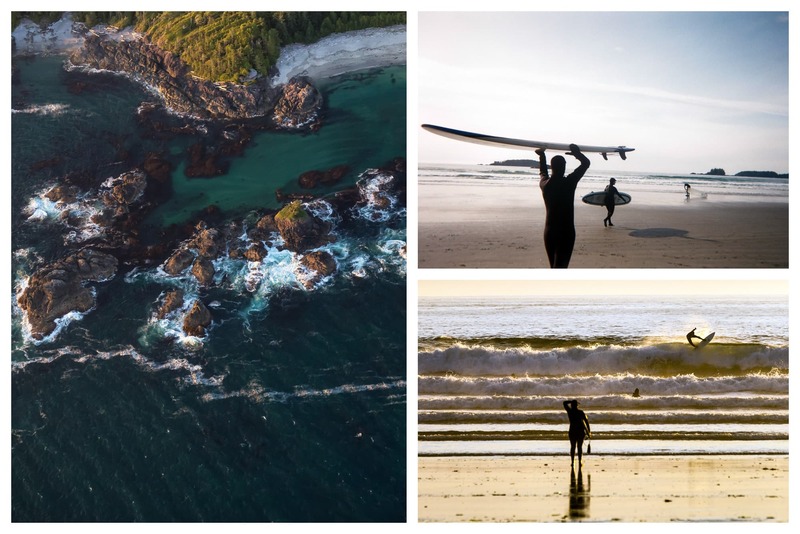 It might just be those surfer vibes that make Tofino, British Columbia, so friendly. The beautiful waves and relaxed atmosphere certainly make an impression on visitors. When you want to experience those gorgeous waves up close, sign up for a surf class with Pacific Surf Co. The instructors are more than willing to cheer you on. When it’s time to eat, feast at Wolf in the Fog. Each dish is designed to delight the eater and create an unforgettable experience. The slogan of Truro, Nova Scotia, is “make the connection,” and they certainly do mean it. Make a connection to the community as you explore this highly rated place. 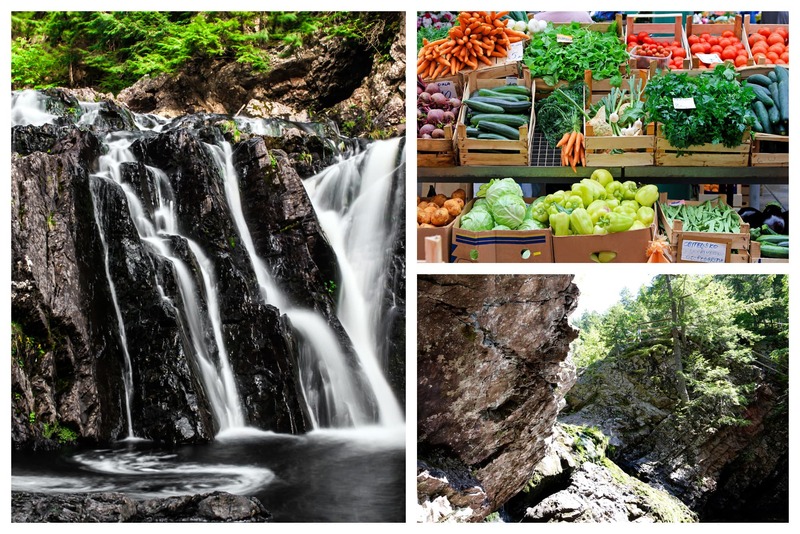 Walk around the Truro Farmers’ Market and get to know the local farmers and artisans. The market is year-round and takes place every Saturday in the fire hall building. Another must? Downtown Truro. The hub of town offers a ton of events like painting classes, needlework drop-ins, and even baby sign language. Located outside the bustle of Edmonton, Sherwood Park offers a cozy feel of vacation. If you want to relax, this is the place. The sound of a popping cork is the perfect “hello!” if you ask us. 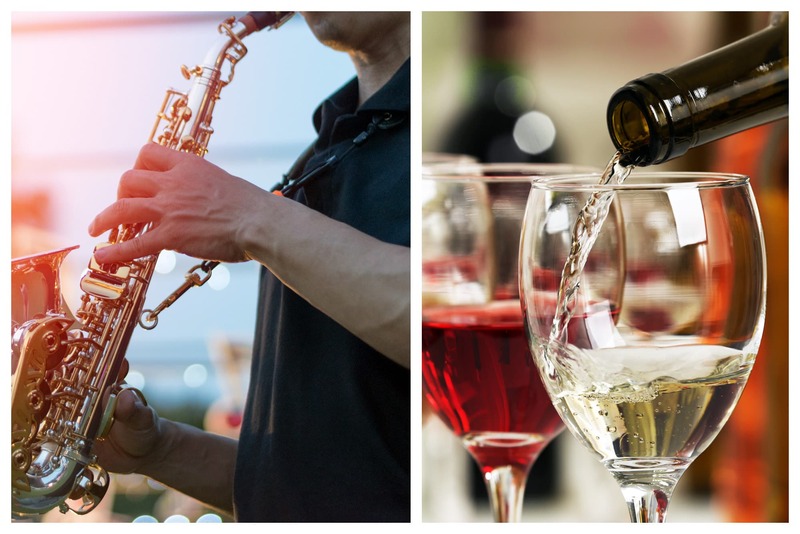 Enjoy the sweet taste of wine when you stop into Barr Estate Winery. Love live music? There’s nothing like swaying in the crowd when you catch a show at Festival Place. Located about 9 km away from the Edmonton Airport, Leduc is one of those places that knows how to welcome well-worn travellers. Take a load off and meet some friendly folks when you visit this town in Alberta. Play hockey with some locals or watch a game at the NHL-size Leduc Recreation Centre. 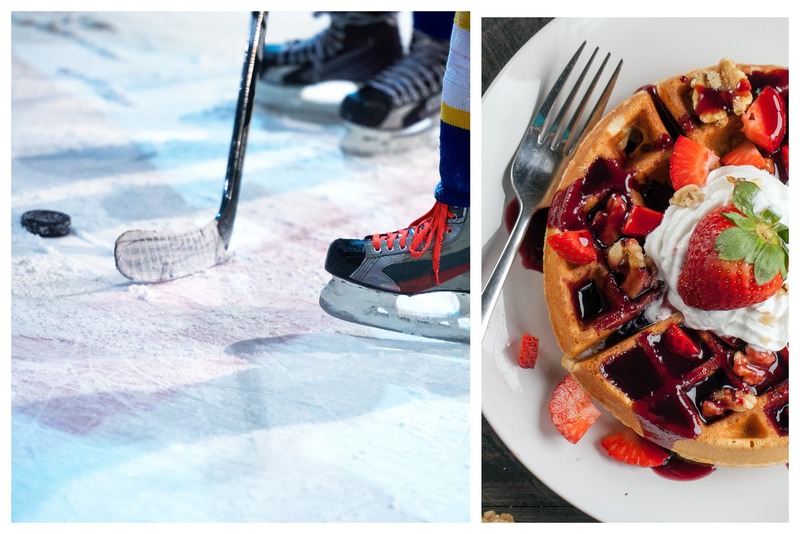 If you want to head into Edmonton for the nightlife but wake up in Leduc for a hearty breakfast, Ricky’s All Day Grill has all the waffles you’ll ever need. The small-town atmosphere of Huntsville, Ontario, feels like something your heart’s been missing. Friendliness is its very nature. Did someone say bathtub derby? Yup, we did. Don’t miss DockFest, which features upgraded bathtubs racing in the waves. If you like making friends during marathons, you’ll have plenty of opportunities in Huntsville. 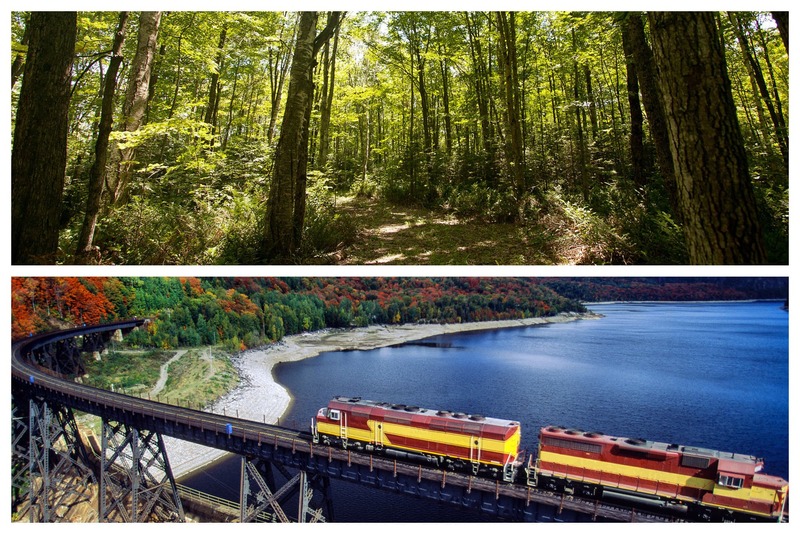 To name a few, there’s the Limberlost Challenge, IRONMAN Muskoka, and Muskoka River X Classic. 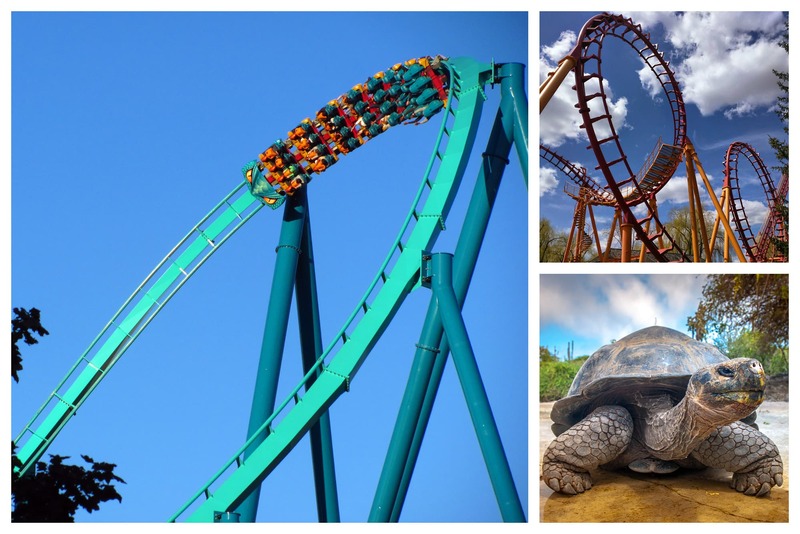 Vaughan is a super family-friendly town with just the right amount of thrills on your Ontario vacation. You can count on smiles just before the screams in Vaughan. In particular, we’re talking about Canada’s Wonderland, where staff members will happily lock you into your seat before you go flying high on a heart-stopping roller coaster. For more thrills, there’s the popular Reptilia Zoo, with plenty of friendly snakes, lizards, turtles, and alligators to interact with! Reptilia also hosts Canada’s LARGEST Nile Crocodile, Induna! Located on the banks of the St. Marys River, Sault Ste. Marie has always been known for its beauty and easy living. You’ll want to experience the good vibes for yourself. Learn more about bushplane tradition when a friendly guide takes you on a tour of the Canadian Bushplane Heritage Center. Speaking of tours, experience local art and style when you sign up for a guided tour of the Art Gallery of Algoma. You’ll see how the lovely area has influenced a wealth of artists. 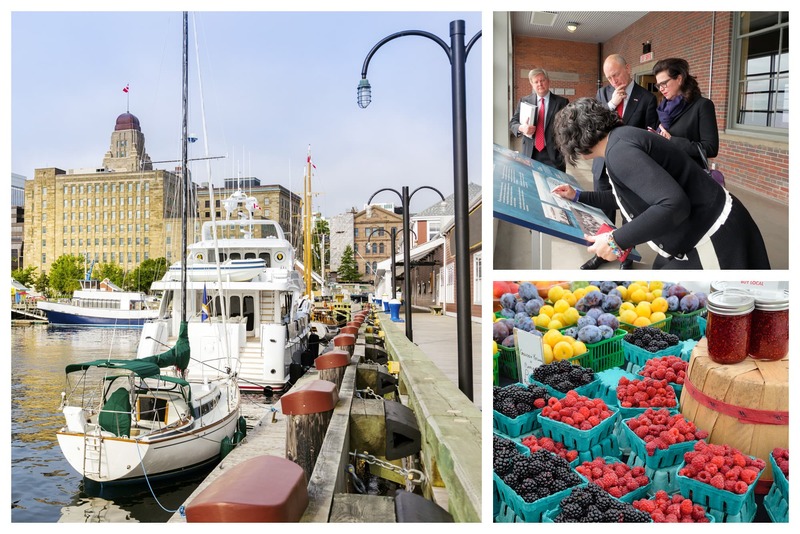 Halifax has long been known for its fresh breezes and outlook on life. And that kind of positive attitude has expanded to the local scene. Feeling welcomed is what friendliness is all about. That’s why you can’t miss the Canadian Museum of Immigration at Pier 21. Learn about immigrants past and present who’ve found a new sense of home in the country. Speaking of legacy, the Halifax Farmers’ Market was first established in 1750 and all these years later, you can still get to know the smiling merchants. 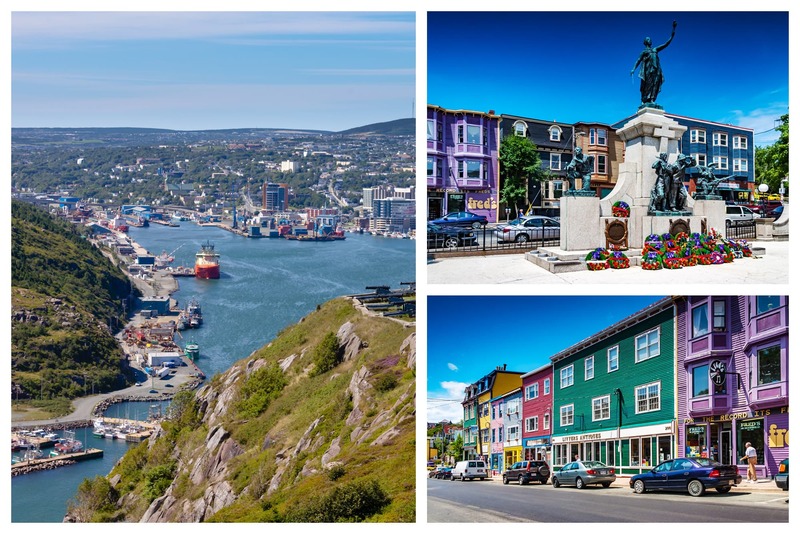 St. John’s in Newfoundland and Labrador is a place that welcomes new thoughts and a creative spirit. After all, this is a town that honours an annual St. John’s poet laureate. There are a ton of festivals throughout the year. Among the most popular? The Busker Festival, St. John’s International Women’s Film Festival, and the George Street Festival. Life is happiest with a full belly. Get your fill when you visit Saltwater Restaurant, where you can find options like saltwater chowder and vanilla beet salad. 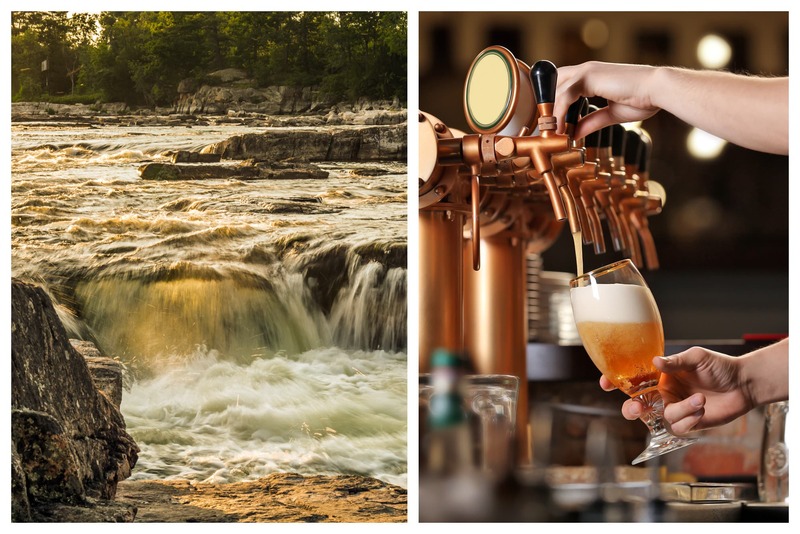 Kayaks, breweries, and history museums all make Peterborough, Ontario, a dynamic place that’s more than happy to share the happiness with travellers. Where can you make friends in Peterborough? One of the breweries! Top choices include the Publican House Brewery and Ashburnham Ale House. Canoeing and kayaking around here are top sports. Learn more about the culture when you tour the popular Canadian Canoe Museum, then go try it out yourself! Salty air and historic buildings give Dartmouth, Nova Scotia, a nostalgic vibe. This is also where the sense of community thrives, with group clean-ups, food walks, and even free acrobatic shows. 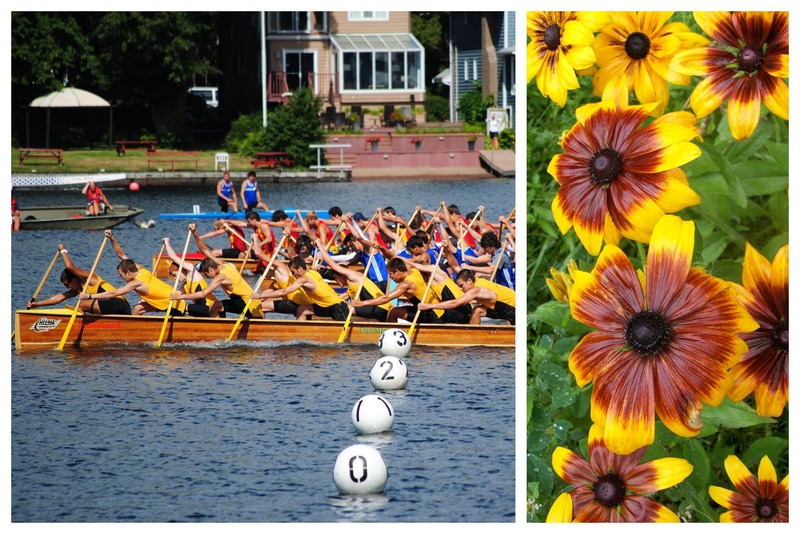 There are few things friendlier than world peace, and Dartmouth takes this up a notch. Visit the World Peace Pavilion, where you can see a few pieces of the Berlin Wall, the Great Wall of China, and other bits and bobs from around the world. After walking around the pier, it’s time to eat. Take a patio seat at The Wooden Monkey, where you can expect good service and a locally sourced menu. 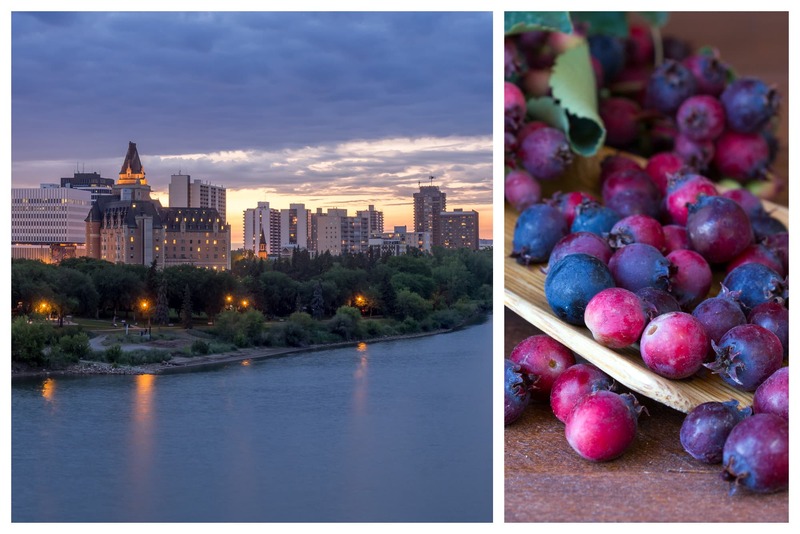 If you haven’t had a Saskatoon berry yet, you don’t know what you’ve been missing. Luckily, Saskatoon—one of the friendliest big cities in Canada—is more than ready to help you out. Start your trip with breakfast at the Berry Barn. This is where you can taste the city’s famous fruit in scones, lemonade, and pie. Nothing but smiles here after all that sweetness! Another thing that brings out the smiles? The PotashCorp Fringe Theatre and Street Festival. The popular event is 10 days long and has over 200 theatre shows. 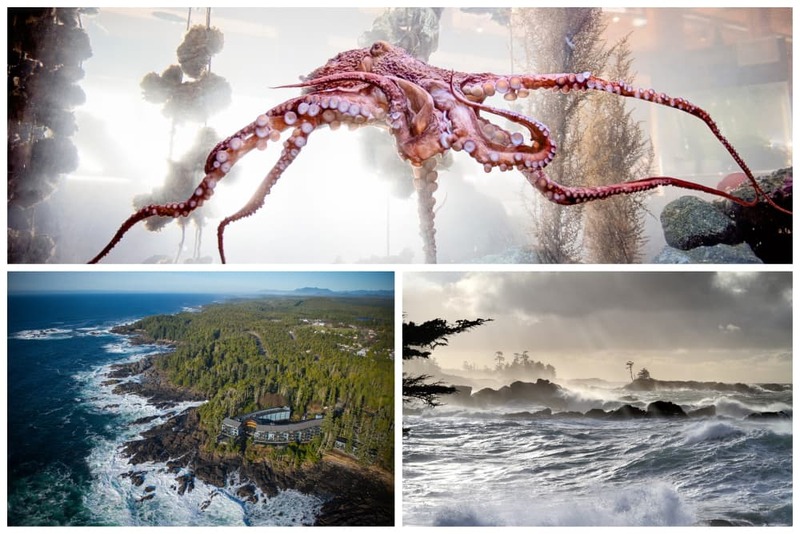 Ucluelet is so lovely you can’t help but have a grin on your face when you visit this gorgeous British Columbia town. One of the most unique things to do here is visit the Ucluelet Aquarium, which is Canada’s first catch-and-release aquarium. Speaking of the ocean, whale watching is a must. Archipelago Wildlife Cruises shows you the majesty of the waters and the big beauties in their natural habitat. See our 2017 list here. The Picture of Sault Ste Marie Ontario is Sault Ste Marie Michigan.. Are you trying to say something ? I was thinking the same as Lloyd. Very surprised to see Huntsville on the list. The locals hate the cottagers, and throw a big party in September celebrating them leaving. Again, have you ever actually been to Newfoundland? Just wondering why the last 10 places got no description? I live in Courtenay! The photo of the waterfall in Truro, Nova Scotia is my image. It appears it was taken from Flickr? No permission was asked (or granted). Looking forward to hearing from you regarding this. I live in airdrie and it is definitely not full of nice people! It’s cliquey, rude and full of crime! Just take a look at the reviews for any establishment in airdrie lol most of them are negative so that says a lot about the place and the people in it. Can’t wait to move back to BC where sane people live!